One on One Physical Therapy, With a Holistic Approach. Serving Orange City, Debary, Deland, Deltona, Sanford and Lake Mary. 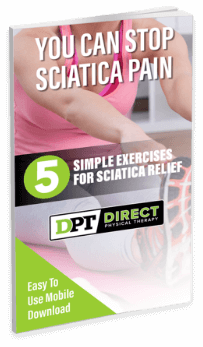 want to get pain free? 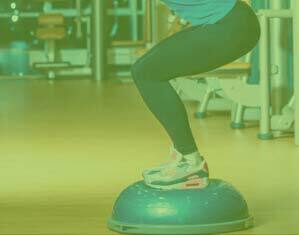 We are Orange City’s qualified experts in rehabilitating sports injuries, geriatric treatment, lymphedema management, post-cancer rehabilitation, vestibular rehabilitation, balance and gait training, and all orthopedic conditions. We apply our knowledge, expertise and cutting-edge rehabilitation techniques in treating elite athletes and patients of all backgrounds and ages. 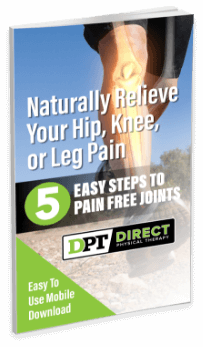 FREE reports to show you how to start relieving your pain quickly and the best natural solutions for long term recover. Enjoy DISCOUNTED educational & training services through DPT's MedBridge Affiliate account. Staff could not be nicer! Doing a great job with my issues! Jocelyn and her team are amazing. I injured my arm and thought I would just have to deal with the pain for the rest of my life. I was overwhelmed when I was pain free in two weeks. I refer Direct Physical Therapy to friends and family whenever they are in need of care. I have been going here for a couple of weeks now and the staff is amazing and they have helped me to start to get better. Highly recommend them if you need help… Awesome place. 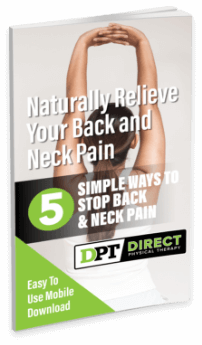 I had gotten in a car accident that really messed up my back and after working with the amazing team at DPT I felt better than ever! The staff at Direct Physical Therapy are amazing and professional. The sessions have alleviated my pain and I have learned about my body. Their office is not over booked and very nice. The personalized care given here is top notch. Visit our blog to read articles and post about physical therapy, wellness and health related tips.